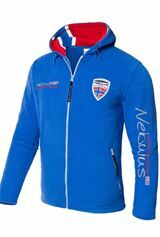 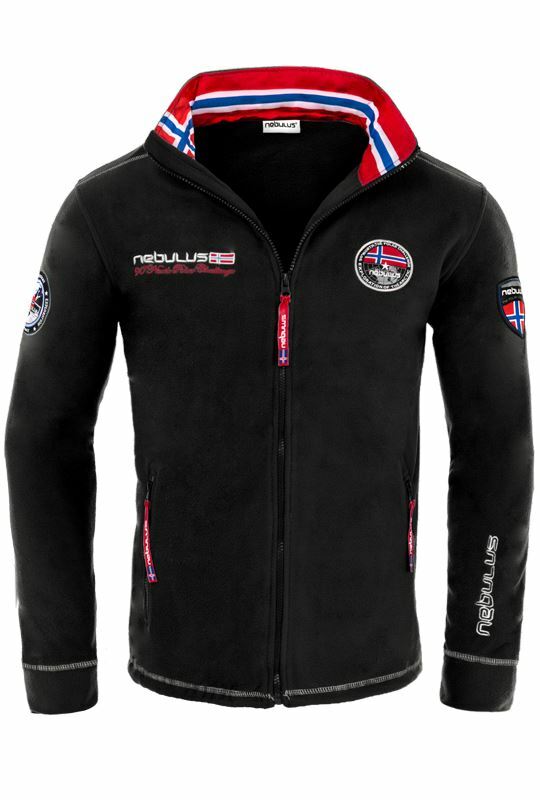 "Original Nebulus Fleece jacket from the brand new collection. 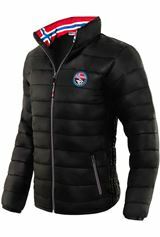 Very elaborate and stylish jacket. 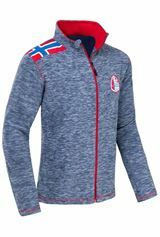 No one will have one like it. 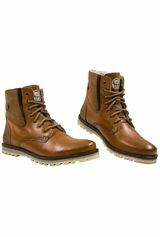 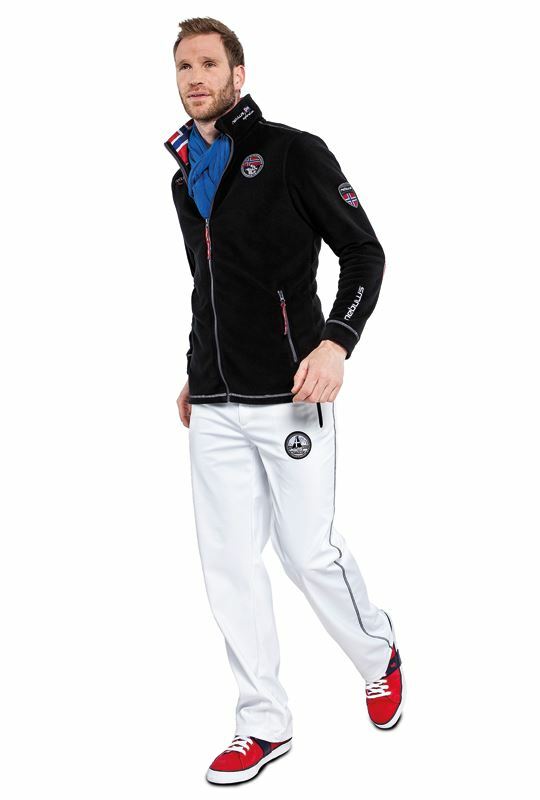 Striking and extravagant style and design, a true eye catcher. 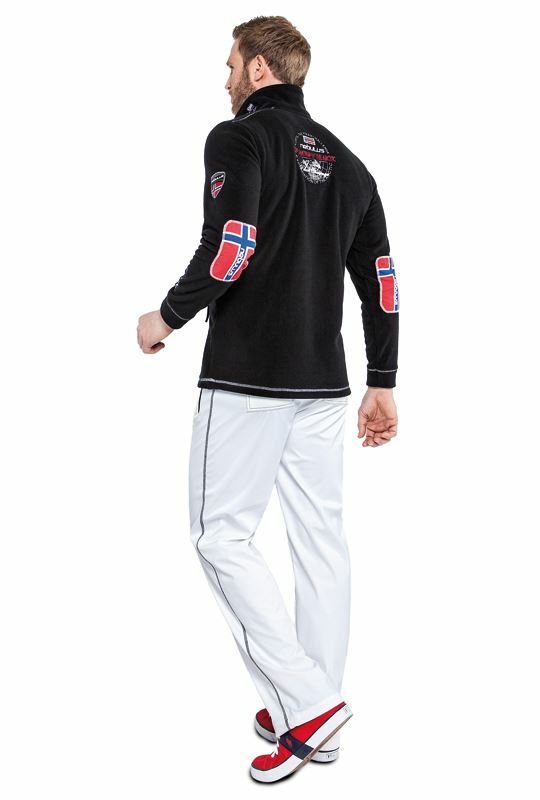 The many small, elegant details are what make this high end fleece jacket unique! 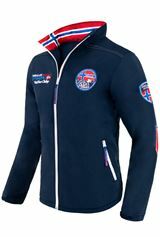 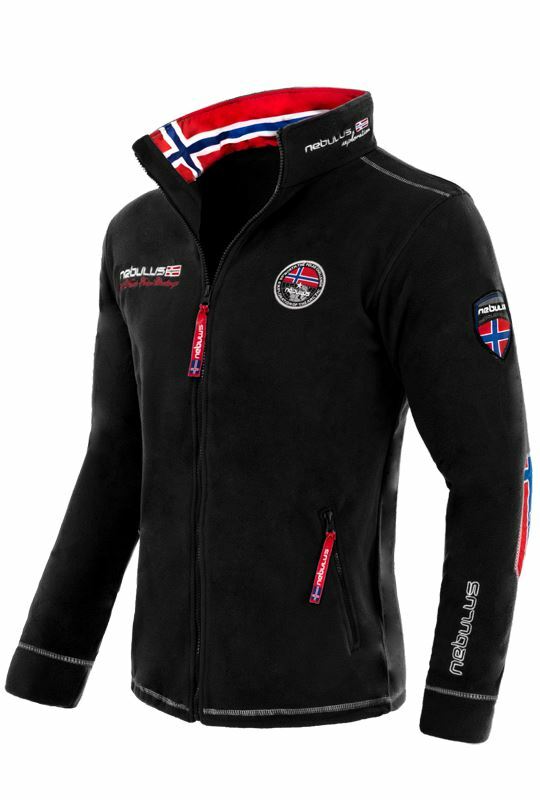 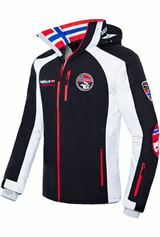 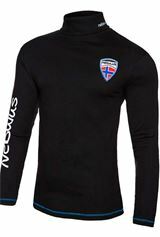 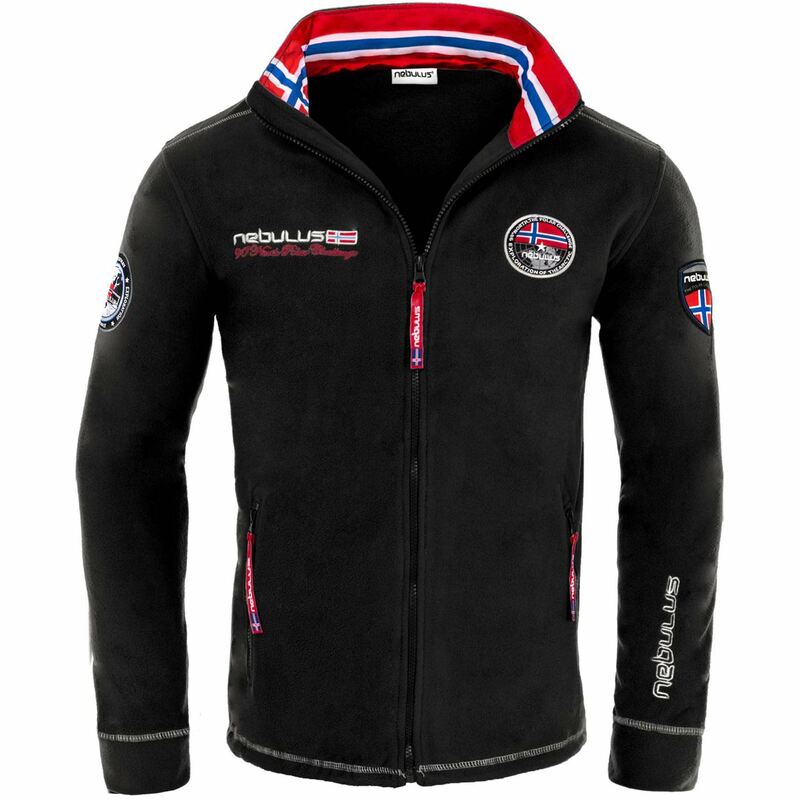 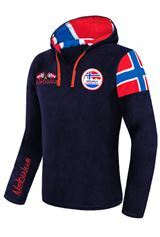 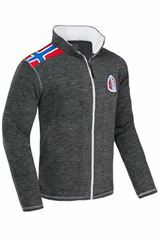 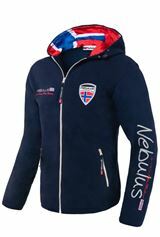 This great high end fleece jacket features elaborately embroidered details, yet another great product from Nebulus. 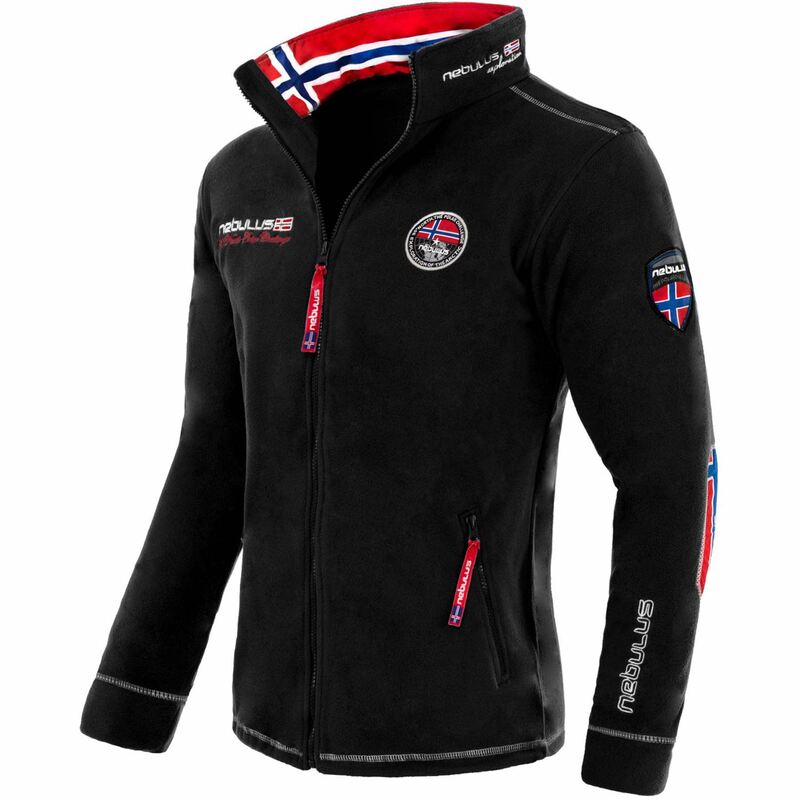 Breathable polar fleece for a perfect body climate. 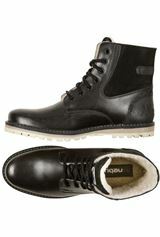 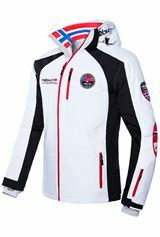 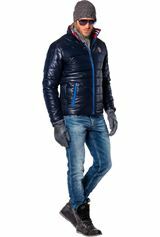 This jacket is suitable for colder days or it can be worn additionally underneath a heavy jacket. 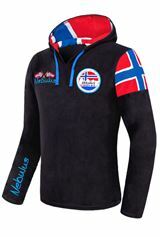 It also is just as pleasant to wear this NEBULUS jacket as a between-seasons jacket. 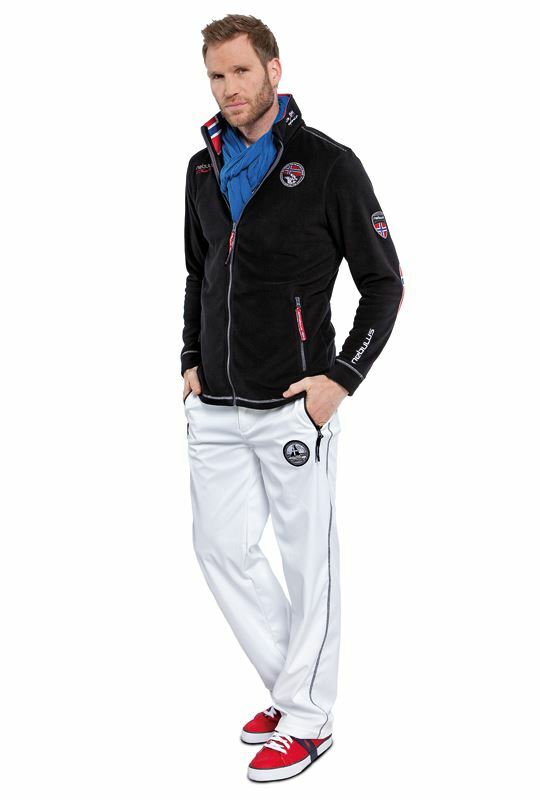 You will be the eye-turner of any après-ski party!"